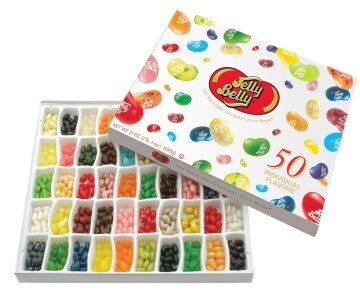 Jelly Belly Jelly Beans !! You can contact us at Kali's Candy, 7891 Peach Street, Erie, PA 16509. Ordering and Pricing information please conact John@KalisCandy.Com. Call us at 814-464-0954. Email us at Email: GeneralInquires@KalisCandy.Com.